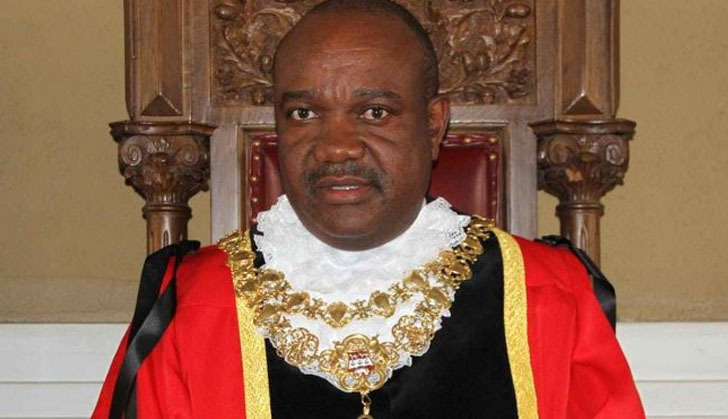 HARARE's outgoing mayor Bernard Manyenyeni has announced that he is quitting politics to focus on his family as his five-year term in office winds up. During a state of the city address on Wednesday, Manyenyeni said he has done his duty by the country and the city, adding it is now time to leave office and pave way for the young generation. "I had planned that I would serve for five years," said the mayor, a member of the opposition MDC-T party. "I did my best to improve the city status but, it has not been easy. The challenges facing the city remain the same. I am not happy to leave the city in such a sorry state but, I have to retire now to give others a chance."